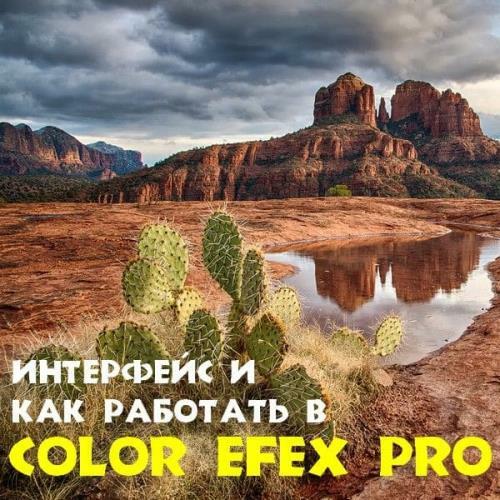 Nik Software Color Efex Pro - a great plugin for Adobe Photoshop. 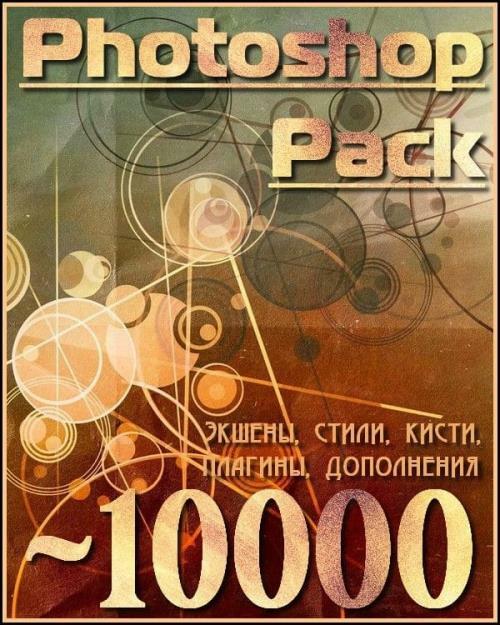 This is a powerful set of filters for photo processing, recommended anyone with a digital camera. The structure includes 75 plug-in filters, and 250 effects designed to enhance photos with color correction, retouching and many other operations. The set is designed for both professional designers and amateurs alike.